Entertainment should be a star-struck experience for event attendees; each second of the performance should unfold surprises and nail-biting moments. Attendees should feel activity a complete thriller stirred with lot of excitement and curiosity. Not just feel the heat of the event but absorb the ecstasy of the act right through the event freeing their anxiety butterflies. 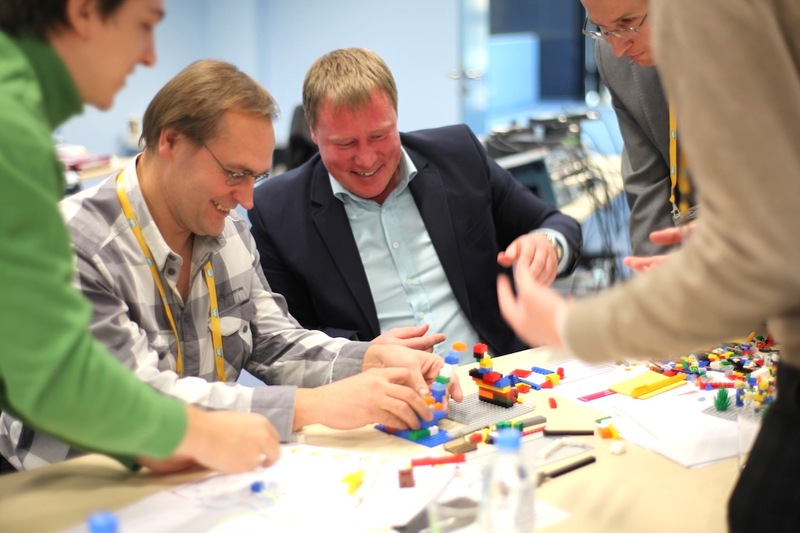 This may be the reason many event organisers continuously experiment with their event and perhaps the idea of experiential events came into existence, where event attendees sink themselves completely into the event. Here we present some unique and few crazy ideas to accomplish your goal of making event entertaining. Let scroll these mind-dwelling entertainment act to execute in your next event, and freeze those unforgettable experience for your guest to share with others. Getting hinged to your feet is not at all challenging unless you have seen this hilarious game. 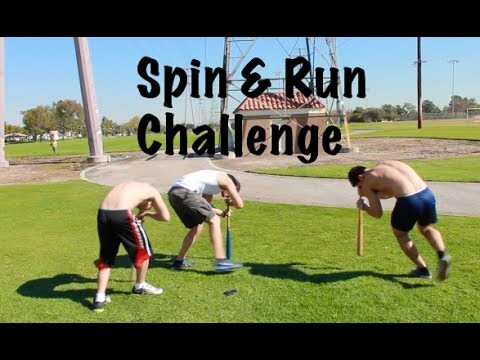 The participants in this game have to revolve around a center axis with head down and after few rotations have to rush for an immediate run. The visual will make you laugh insanely when you see participant stomping and stumbling in no man lands with eyes wide open. Various forms of painting are rapidly emerging as an entertainment form in events; speed painting is one among them. Pro artists usually perform it with years of experience. But for an in-house or small-scale event you can always encourage event attendees to participate in speed painting to create their version. The glue dust painting is another creative art form to entertain event attendees, where the professional artist will make the picture appear mysteriously from the mist of sand. Then comes the mural, which is a piece of artwork painted or applied directly on a wall, ceiling or another permanent surface. For events, you can raise a temporary structure and give open invites to attendees to flare their creative colours. Presenting your imagination to event audience without committing them to your attention, Silhouette or shadow storytelling stands best. 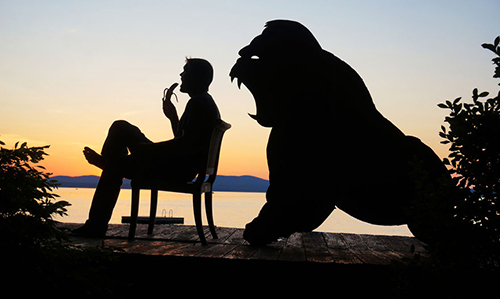 A new concept for brands and business owners, to create curiosity for their product or even narrate their milestone journey through silhouette pictorial presentation. This mute story idea tells a lot without telling anything and works as an emotional bridge for the brand and consumers to bond with each other. 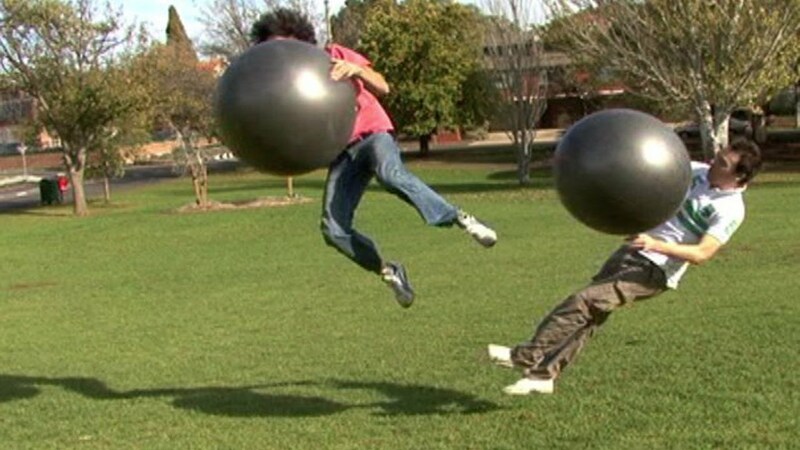 Besides that, you can use them as entertainment during the party, tradeshows and theme based events. Caricature projects the cartoon version of you depicting funny and innocent side with the pinch of humour. 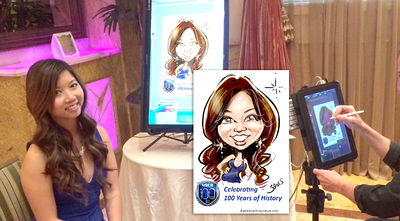 Hire digital Caricatures in events to introduce guest with their never seen portraits. With their prolific skills, caricature artist can bring a smile to event attendees while overlapping their facial expression to Walt Disney’s Micky Mouse or Donald Duck. Entertain your event attendees by giving them a nostalgic tour of their mischievous childhood through adrenaline gushing fun activities. 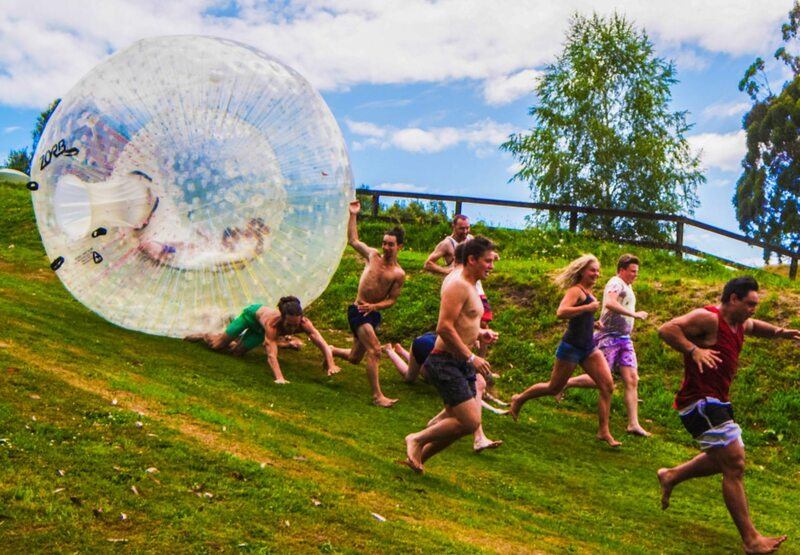 You can make attendees spend the entire day in an event with various fun activities like Exercise-ball collision, Bubble ball sport and Zorbing. It will be quite intriguing for event attendees also to try something unusual than usual boring trade-show walk-about, all you have to take care is that these activities are carried out under proper supervision and safety measures. Crime Scene Investigation (CSI) sounds irrelevant to event entertainment. But Sternberg Clark came out with this unique idea where they simulate crime scene, and participants use genuine props with some hi-tech forensic equipment to solve the case. They will take part in a range of hands-on investigation and inclusive activities like taking fingerprints and "lifting" hidden marks, casting thieves' shoe marks and footprints, identification of unusual CSI items, and creating "photofit" or "mug" shots using the software. If your event visitors prefer less outdoor activity, yet crave for similar pleasure Shuffle board games and retro video games are perfect. Shuffle board game would accommodate in scant space with less preparation, and any age group could easily indulge into it. Retro games like Mario and Contra are still gaming sensation and wrap memories of 90’s with it. There will be hardly any attendees who will not turn their back when famous Mario music hits their ear chord. Lego miniature structure becomes tantalising when it starts taking the shape of your imaginations and takes you to the Lilliput world. No matter what type of events– tradeshows, exhibition, theme-based events everyone will join the dais to lighten the serious surrounding with creative and cherishing moments. 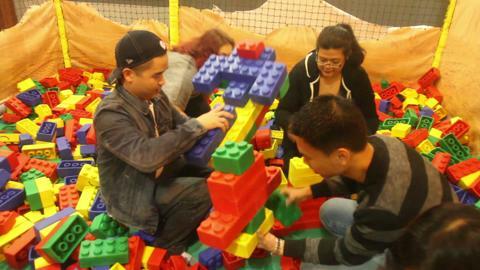 You can even create a lego wall installation like Dante Dentoni to entertain event guests in tradeshows or exhibition. This 2.5 cm diameter cocktail flavour pearls are completely liquid on the inside and melts in the mouth like any other cocktails/mocktails from a high-end restaurant. It is a new concept in the event industry to entertain attendees showcasing complete preparation of the edible cocktail (see the video). Above this, some bartenders prefer entertaining event guests with their jaw-dropping skills while serving them with fiery drinks. Not to forget, your event will collect great traction and promotion when the event guests share all these on their social handles. Inspired by the famous Hindu colour festival “Holi”, many event planners took this idea to event’s platform to entertain event attendees. The organiser allots a special area where attendees put wetsuits or smock-dress and spray water on each other as part of the game. To add more fun some game even includes throwing water-balloon on each other while shielding themselves under cardboard fort. Some even prefer paintball game over water-gun, shooting their opponent with colourful beads. But there is one more way your attendees can be entertained without getting wet or messy LED water graffiti. It is a totally new concept and if the set-up is done properly then it would work as a magnet to attract event attendees. Witness some heart-throbbing aerial act with vertical drummers. This group of drummers shoots up and down to 100 ft height synchronising drum beats with their thrilling air-lift act. The viewers grasp the stunning visuals from the ground and immediately carried away by the act another intimidating aerial act is an aerial LED balloon act. Where dancer hangs to a bunch of helium LED balloons and performs incredible dance moves. These acts require a lot of preparation, and those event organisers who value entertainment over budget should definitely count on this ideas. There are endless ideas for events, with little amendments to these ideas could exemplify your event to the next level. 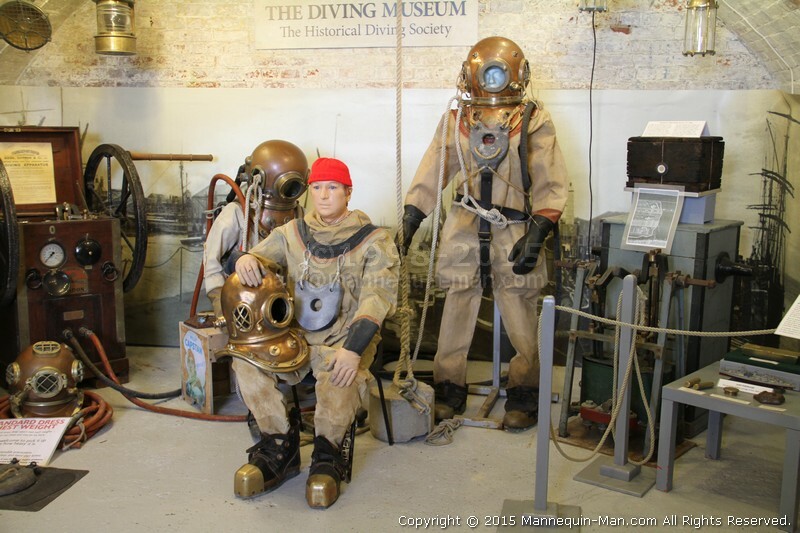 “Living Museum” is one among them and in trend, it is similar to creating a bioscope for your event and giving a walkthrough tour about your event, products, or even brands with important facts and figures pairing them with a living statue. It is simple and may not need expensive decors or hire artists for execution. It is a common idea, but it still works. Just a decade ago when the first flash mob was out in Manhattan in 2003, by Bill Wasik it was not known that it would become viral over the world. Since then the Flashmob have moved from the open ground to corporate offices to create a lively atmosphere and sprout positive energy. Corporate offices have adapted it as a culture then entertainment. Event attendee’s indulgence in the event is solely dependent on their liking and disliking. Identifying their interest and calibrating an event around this is an art only few event organisers are gifted with. 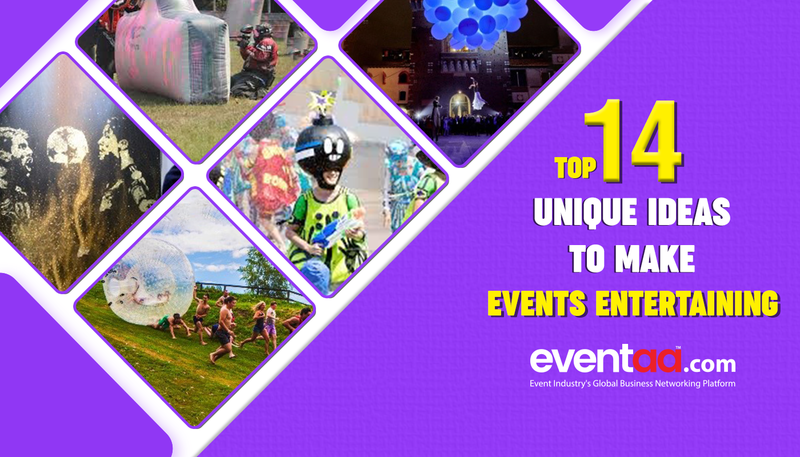 If you have that niche, then we welcome you to join this exciting conversation to present unique ideas for events to deliver a better experience for event attendees.